Inspirational #104 ~ Let Your Stamping Sparkle by using glitter, mists, bling or Stickles on your stamping. Deadline for submitting your projects is Wednesday, January 29 at 11:59 PM US Central time. Drea here with my very first inspirational for you! 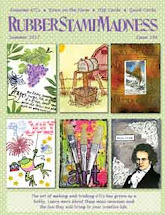 My challenge this week is to make your stamping sparkle by adding glitter, mists, bling, or Stickles on your stamping. For complete Inspirational Rules please read them here. 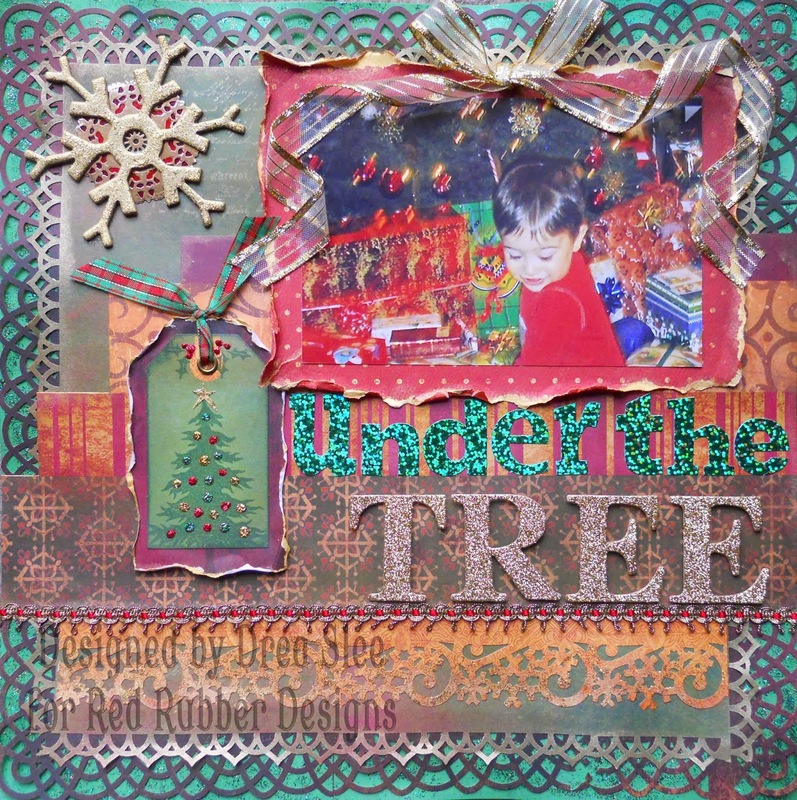 For my project I made this LO of my nephew trying to peek under the tree, from a few years back. 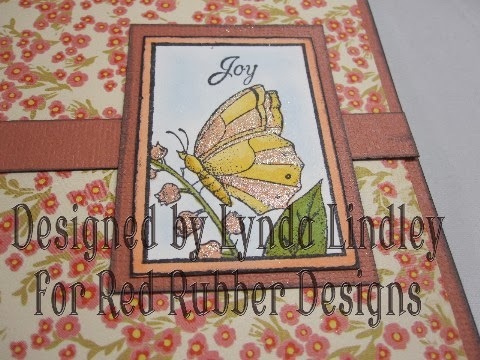 I used the Amelia Patterned Cardstock Collection, and started by stamping Vintage Script on the top left and bottom right of the punched green paper using Brilliance (Galaxy Gold) ink. The tag came in the collection, and I thought it would be perfect to stamp my Oh Christmas Tree stamp. I used Memento (Cottage Ivy) ink to stamp the tree, and Palette (Burnt Umber) ink to stamp the trunk, which I extended onto the back layer of the tag. I stamped the star onto white cardstock with Brilliance (Galaxy Gold), cut it out, and then applied (Goldenrod) Stickles over it. 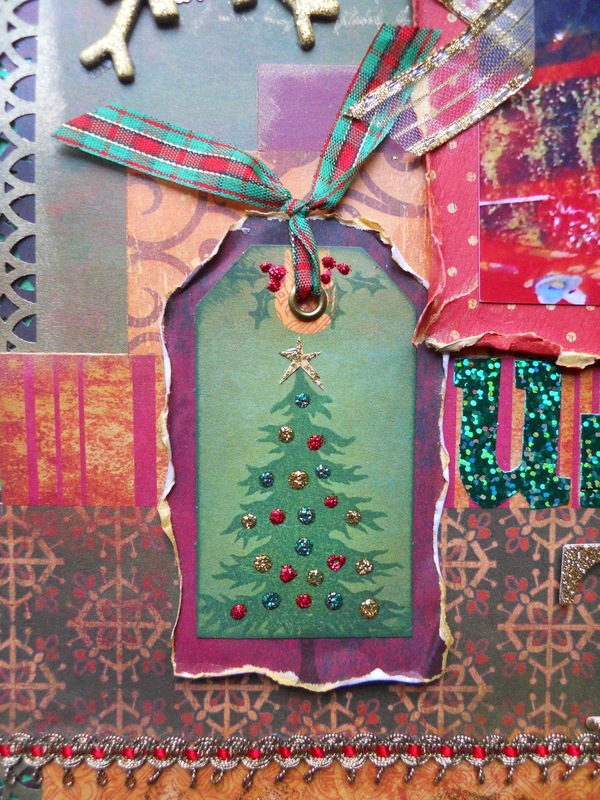 I just LOVE that gold ink, and also used it with the Goldenrod Stickles to cover the chipboard snowflake. I made the ornaments and berries from Stickles using Red, Holly, and Goldenrod. 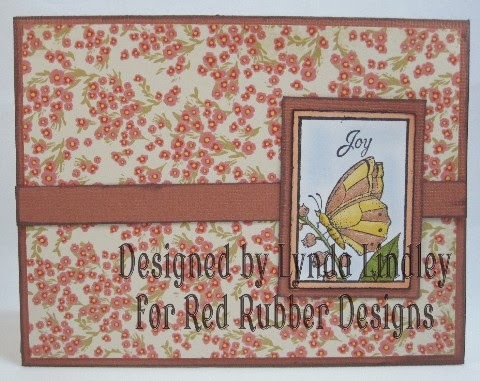 Lynda created this very pretty card and made her butterfly sparkle using the butterfly postage stamp. Here's a closer look so you can really see the shimmer and sparkle. Inspiration Projects ~ After each Inspirational, the design team will choose three projects from those submitted via the link-up tool below, which we think best reflect the theme of the Inspirational. 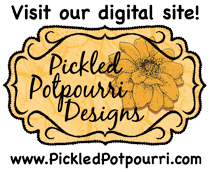 Each artist whose project is chosen receives a special Inspirational Badge they can display on their blog ~ and we'll showcase these projects each Monday following the end of the Inspirational! Awesome challenge...can't wait to see what everyone comes up with! Well, I don't know about anyone else, but by golly, I'm sure inspired. That's a beautiful layout Drea and I LOVE all the sparkle. You can't go wrong with sparkles! It makes every piece a happy one!